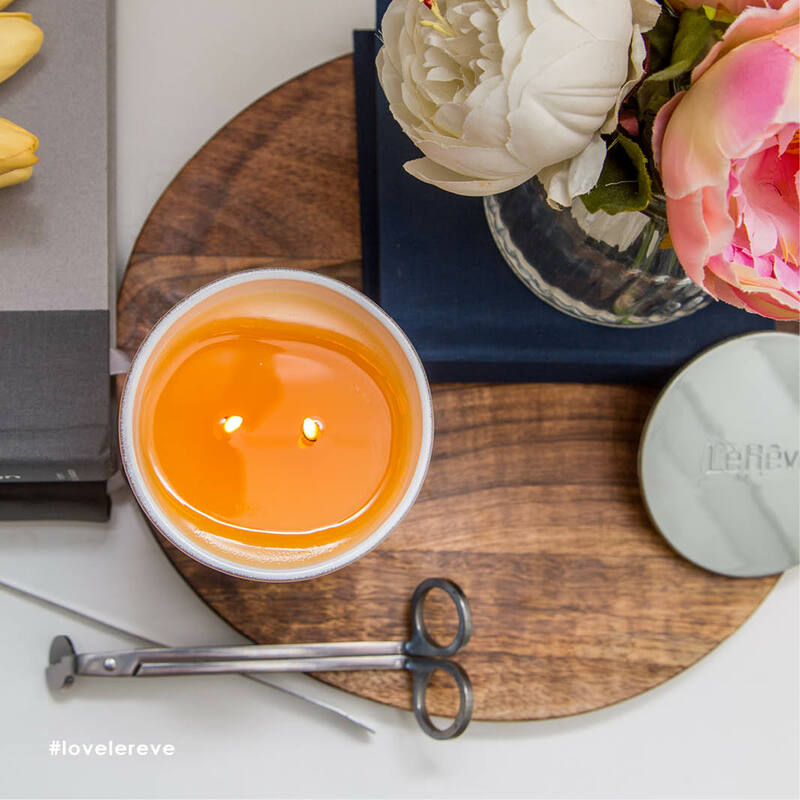 Receive a FREE Parfum Rollerball or Aromatherapy Roll-On of choice with your purchase of $100 or more. 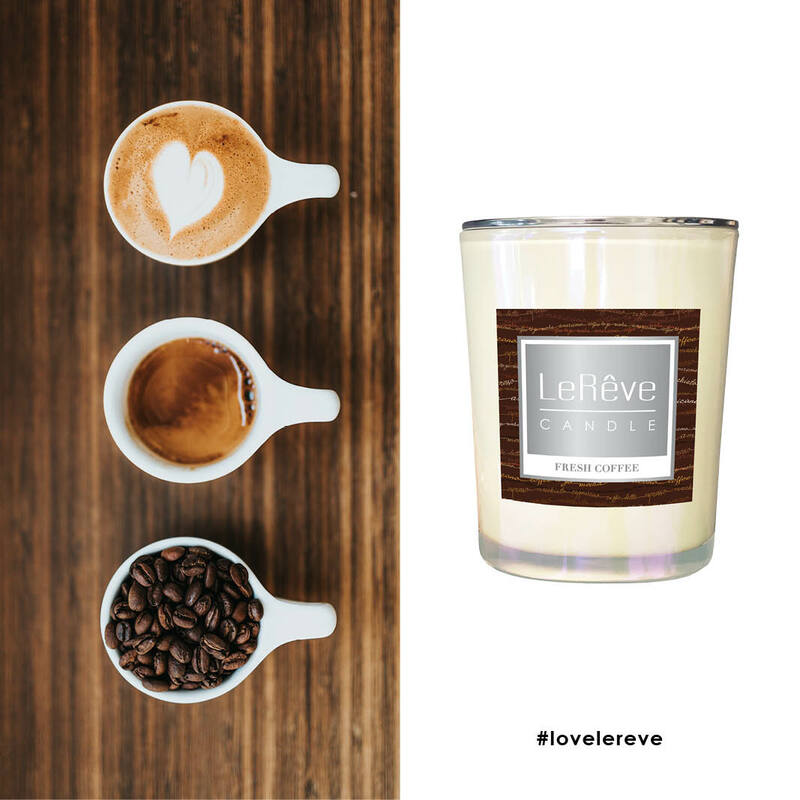 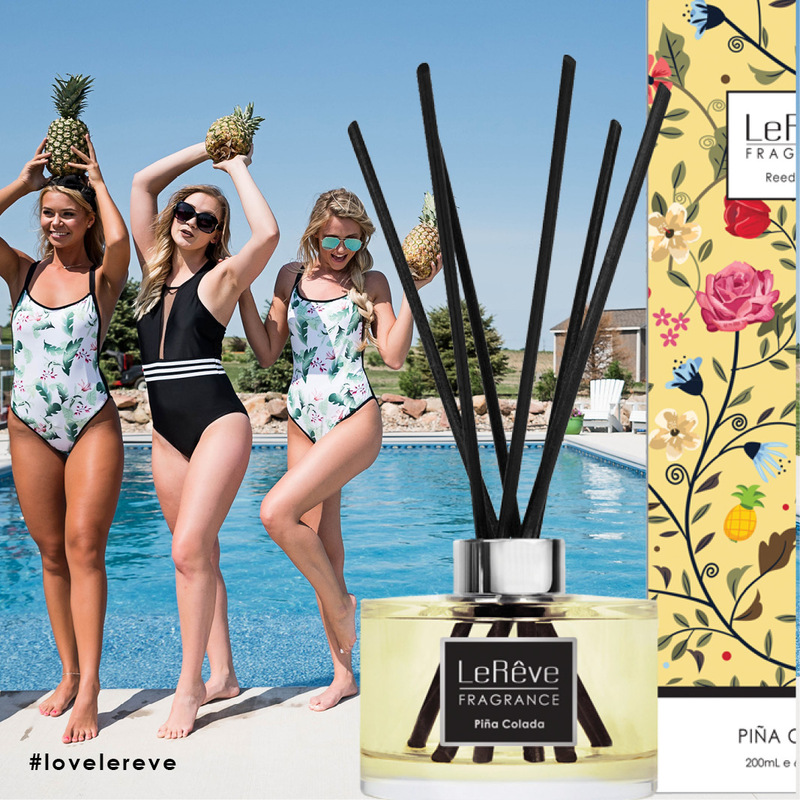 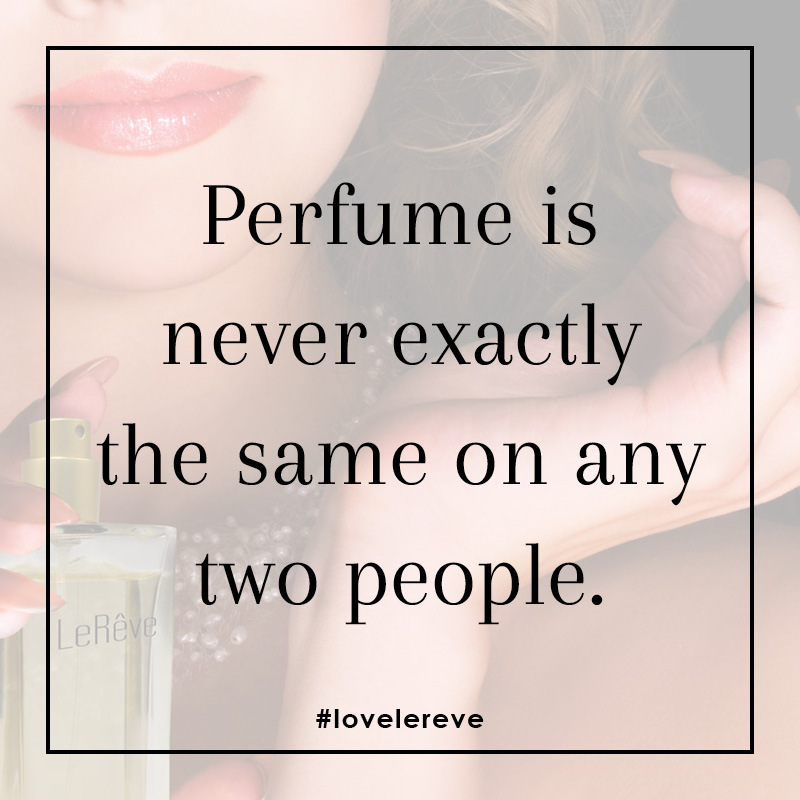 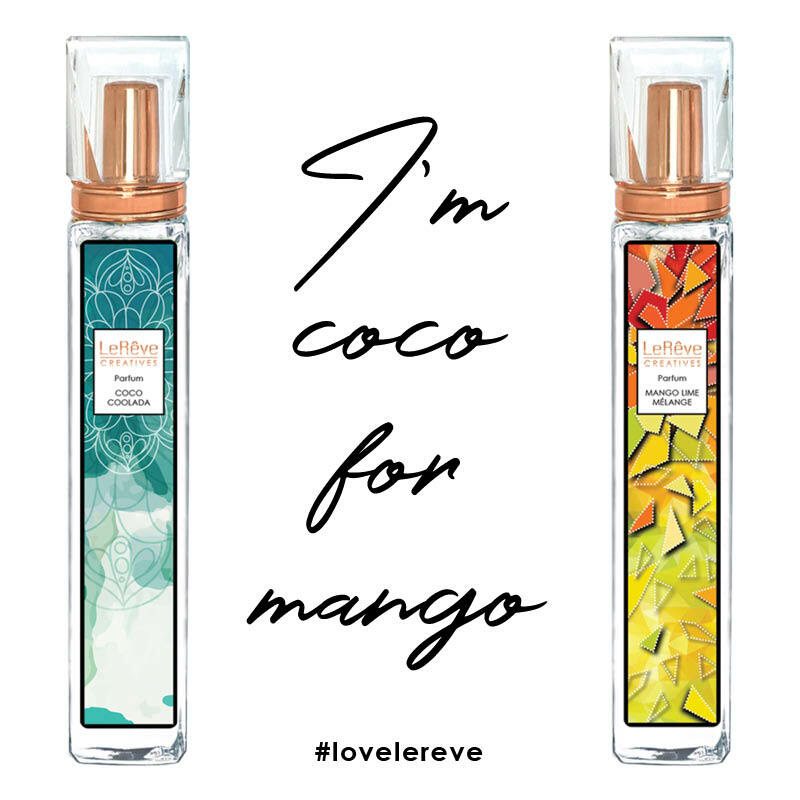 For every $100 you spend on LeRêve retail products in a single transaction from March to May 2018, you’ll receive a free Parfum Rollerball or Aromatherapy Roll-On, valued at more than $30. 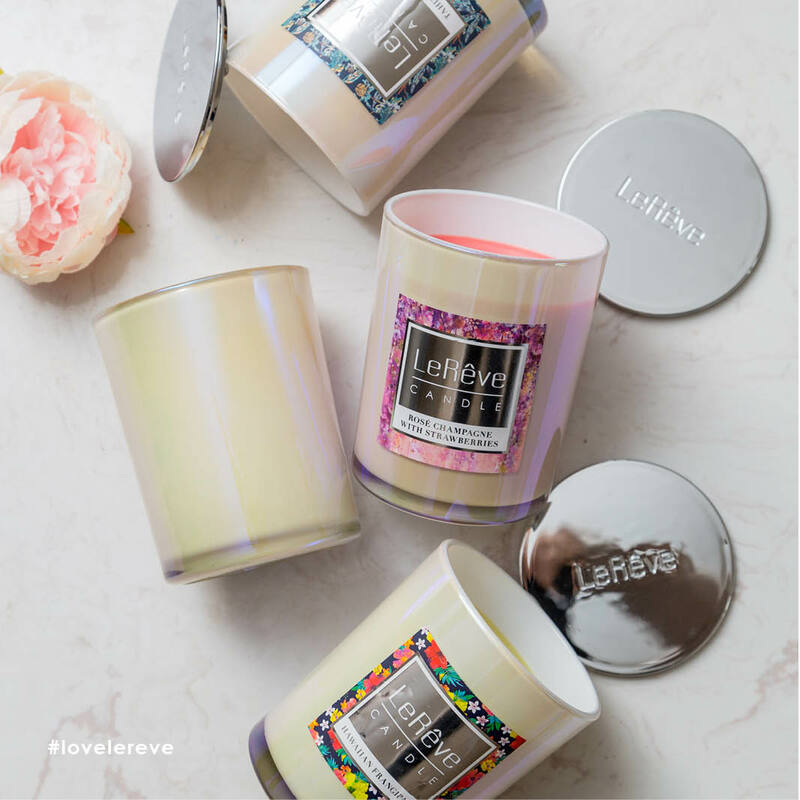 Offer is unlimited – spend $200 to receive two free gifts, and so on.